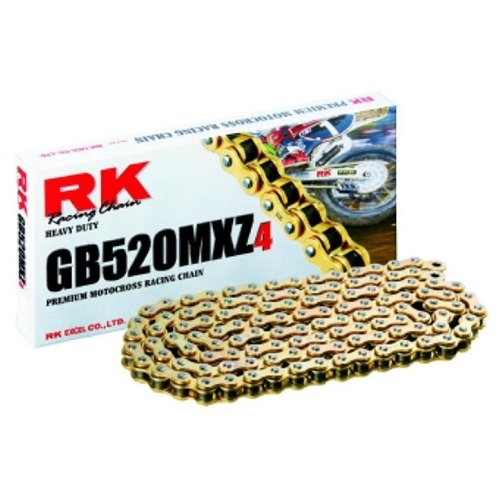 With tensile stability of 3.660 kg 520MXZ is the strongest Supermotard & Motocross chain of RK is now available! Ideal for professional Supermotard & motocross racing 125-500 cc. 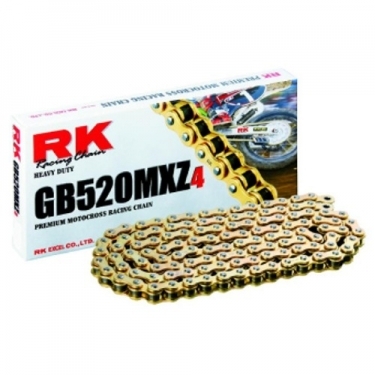 We deliver an open 520 chain with clip-chain connection. Rabaconda 3-Minuten Mousse Wechsel Reifenmontiergerät 16"-21"